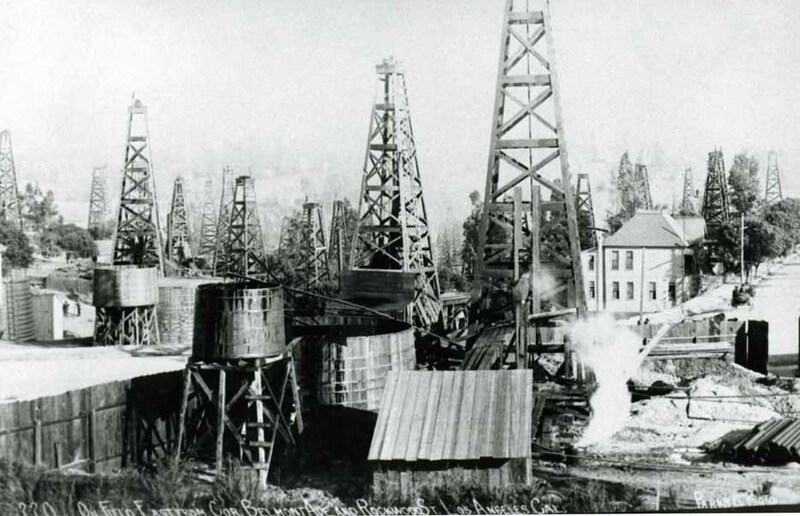 Hollywood's history is displayed in thousands of historical Hollywood photos on the Hollywoodphotographs.com website. These vintage Hollywood images date from 1879 to 2000 and cover more than 90 subject categories. 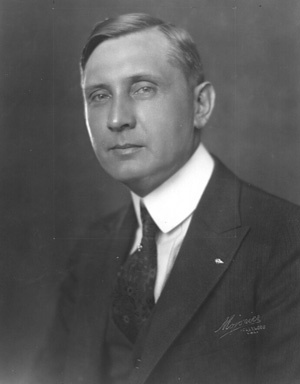 The collection was started in 1972 with about 30 photographs from Bruce Torrence's grandfather, Charles E Toberman. During the 40 years since he started collecting, Bruce has amassed more than 12,000 photographs of old Hollywood. In addition there are hundreds of books, brochures, periodicals and memorabilia of Hollywood. 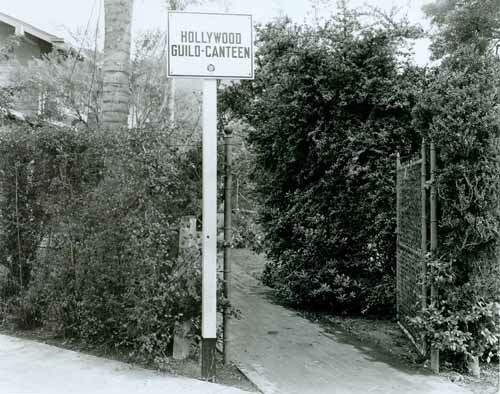 The Hollywood photographs.com website has many photos of the Hollywood Guild and Canteen. During World War II, and on weekends, servicemen outnumbered civilians tend to one on the streets of Hollywood. At first, they had to sleep in parks and in theaters, which offered their aisles and lobbies. Then Hollywood unlocked its doors, high school set up dormitories and private homes welcome men on furlough. California's theaters collected $190,000 from audiences in a bed for buddies campaign.